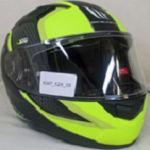 Welcome to SHARP, the Safety Helmet Assessment and Rating Programme, a scheme to help motorcyclists make an informed choice when buying a helmet. 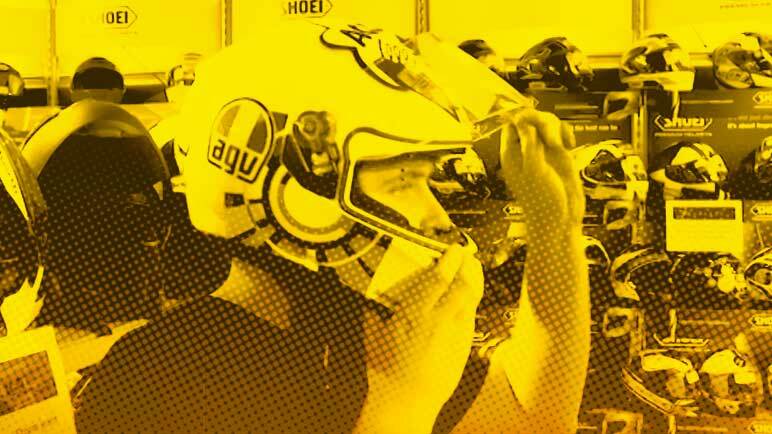 SHARP provides advice on how to select a helmet that fits correctly and is comfortable and information about the relative safety of helmets to help motorcyclists to make an informed choice. 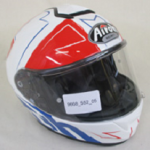 To make best use of our advice, try on as many as helmets possible that are in your price range. Of those that fit correctly and are comfortable, select one with a high SHARP safety (Star) rating. "Guidance on finding a helmet that fits your head correctly." 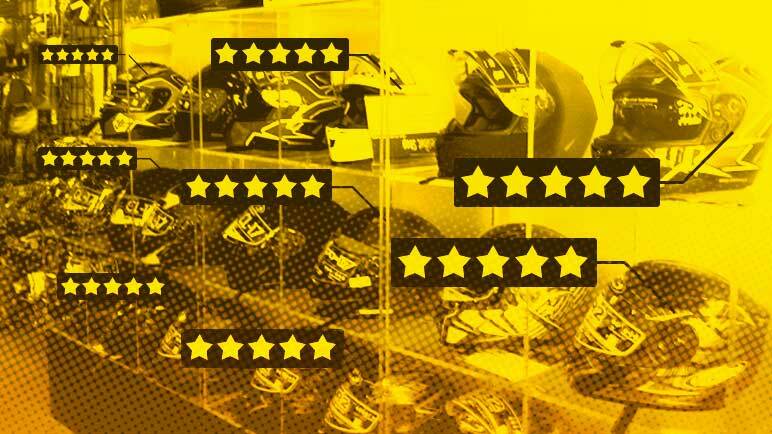 "Our 5* rating system lets you compare the safety of different helmets." 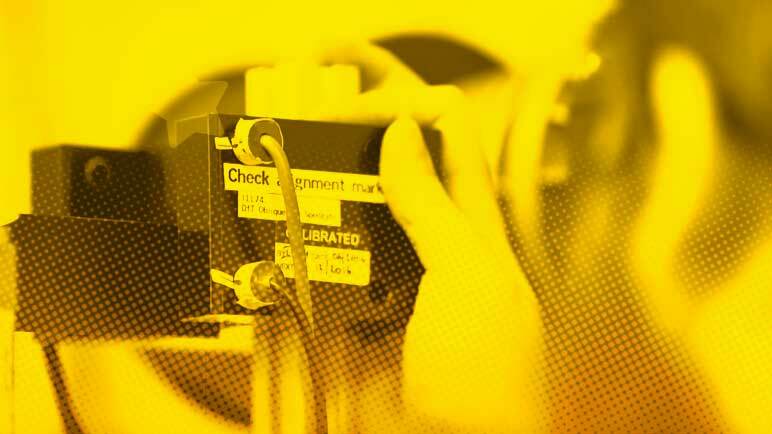 "Our impact tests are more severe than regulations require." 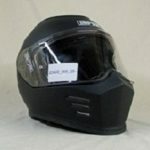 Guide to the SHARP scheme, including how to choose a helmet that fits correctly. Brief overview of the research underpinning SHARP from Dr David Hynd of TRL.